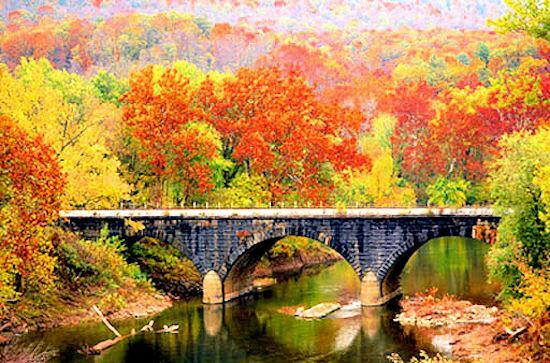 Experience the legendary flaming fall colours of New England through this sensational part of the USA . 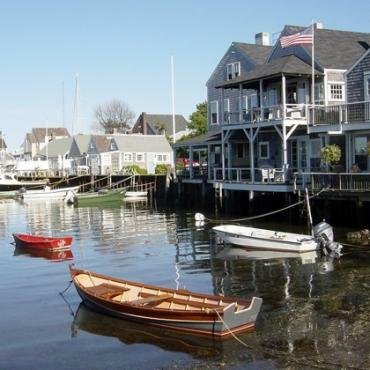 This classic, leisurely New England tour is perfect for the first time visitor to this charming part of the USA. 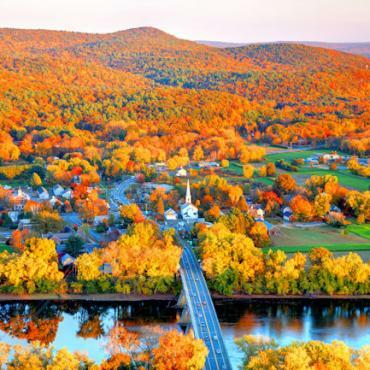 Covering five of the six states that go to make up the New England region, you'll experience a holiday that takes in coastal towns, quaint mountain villages and a fascinating history, all set against the glorious colours of autumn. Come with us and take your front seat for the brightest show on Earth. A unique mix of history and cosmopolitan city life, Boston has something to offer everyone. 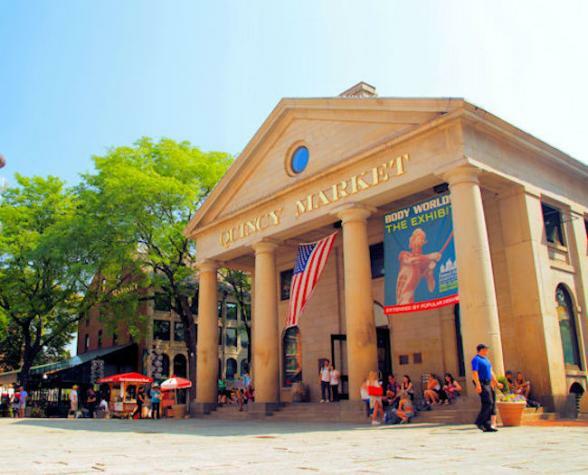 Follow the Freedom Trail to see some of Boston's historical sights, maybe have lunch at Quincy Market, followed by a stroll across Boston Common. Shoppers are well catered for at either up market Newbury Street, Charles Street - home to many antique shops. 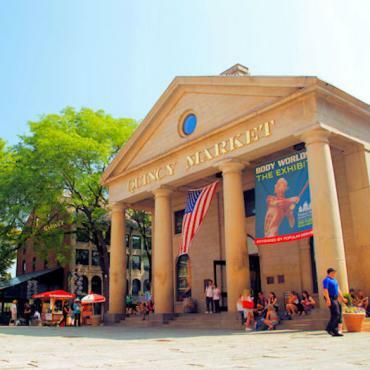 The excellent Museum of Fine Art and the Boston Tea Party Ships and Museum are both a must-do during your time in this charming city. Pick up your rental car and head north today and follow the scenic North Shore. Travel through coastal New Hampshire and Maine. 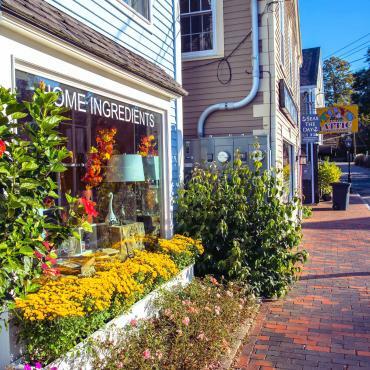 You may wish to stop for lunch en route at the pretty little historic village of Salem, this was the location for the famous Witch Trials of 1692. Once in Kennebunkport you can view the seasonal home of former U.S. President George Bush. 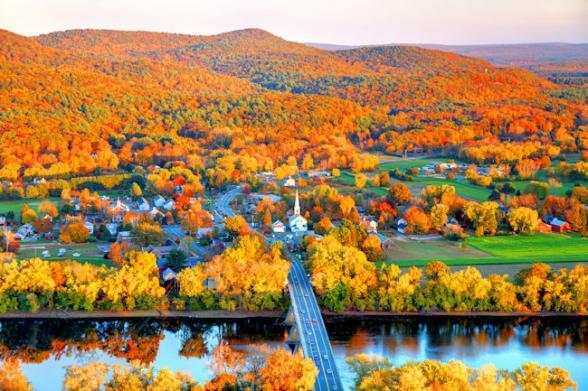 Heading inland to the majestic White Mountains of New Hampshire, North Conway is home to more excellent outlet shopping, or for those looking for something more scenic, head to Mount Washington, the highest peak in the Northwest. 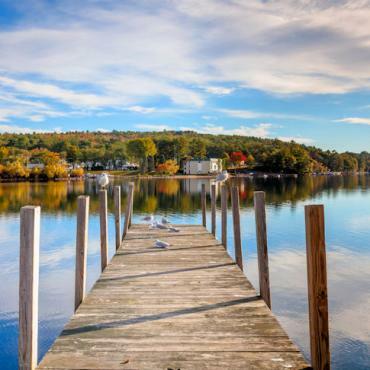 Take a cruise on Lake Winnipesaukee, or ride the Conway Scenic Railroad for stunning views. In the evening try to dine in one of the many cosy inns. 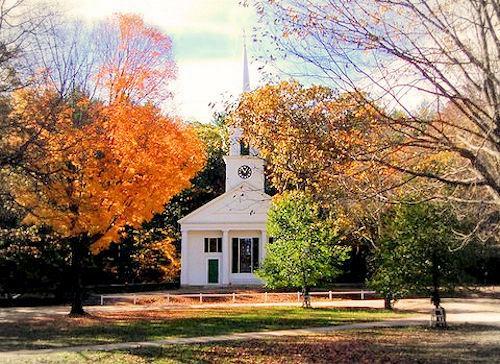 Stowe is your base for two nights in the beautiful Green Mountains. The nineteenth century village of Stowe is located at the foot of Vermont's highest mountain, Mount Mansfield, and is often called the Austria of America. Take a half-day canoe trip on the Mad River, or hire a bike and cycle the scenic Stowe Recreation Path. Head to Waterbury for a tour of the Ben & Jerry's Ice Cream Plant. Tree house accommodation is available in this region, please call for further details on this unique lodging experience. Heading south today towards the Berkshires of Massachusetts, stop off en route to see the charming village of Woodstock and then scenic Quechee Gorge, before arriving at the Berkshire Hills. 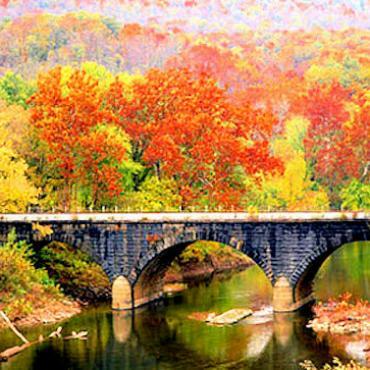 The famous Mohawk Trail winds across the northern part of these rolling hills. There is also great hiking and rafting opportunities for those looking for something more adventurous. 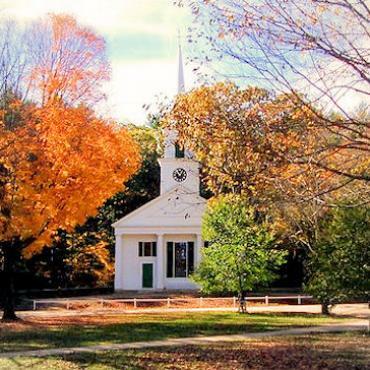 Follow Interstate 90 east to Newport, Rhode Island; maybe make time en route to stop at Old Sturbridge Village, an outdoor history museum that presents a history of life in rural New England in the 1830's. 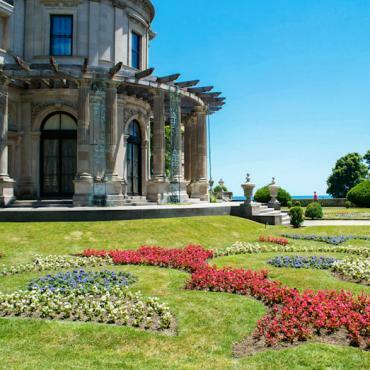 Newport itself is most famous as the summer resort of America's first millionaires. 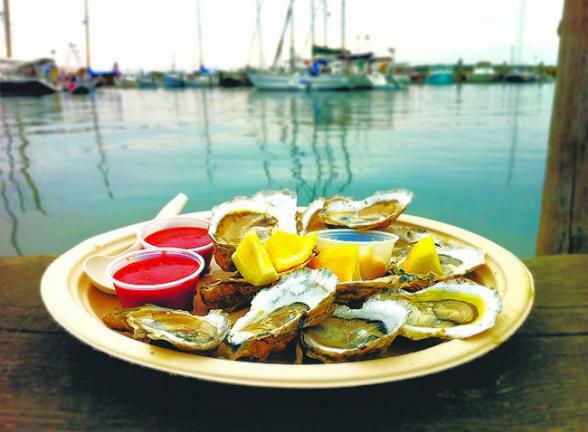 Today Newport is rich with art and antique galleries, fashionable boutiques, and plays host to colourful sailing regattas throughout the year. 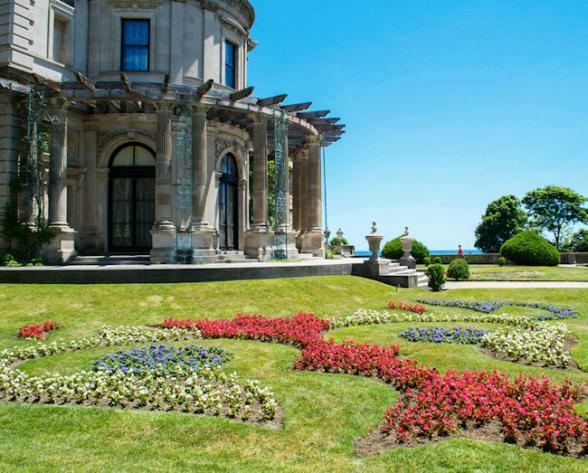 A must-do here is to tour the magnificent historic mansions on Bellevue Avenue. These were summer homes for the Vanderbilts and the American tobacco heiress, Doris Duke. 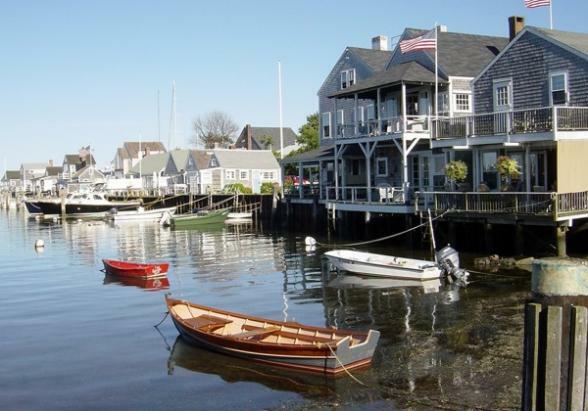 Cape Cod offers beautiful beaches, historic villages, fine dining, and a variety of activities to suit everybody. The area is perfect for active people, with plenty of cycling and walking opportunities, or alternatively just relax on the one of the golden beaches. 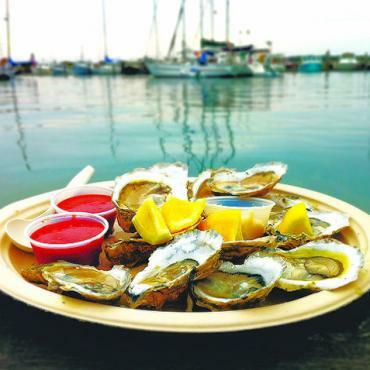 The islands of Nantucket and Marthas Vineyard are both perfect for a relaxing day excursion. Between April and October you can also enjoy incredible whale watching trips from Hyannis. Today there is some time in Cape Cod before the return drive back to Boston and your flight home. 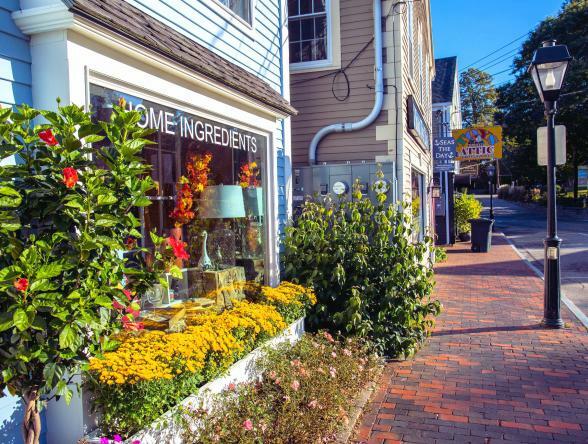 Maybe you would like to extend your stay and explore Cape Cod further or take a train to New York city for shopping and sightseeing? 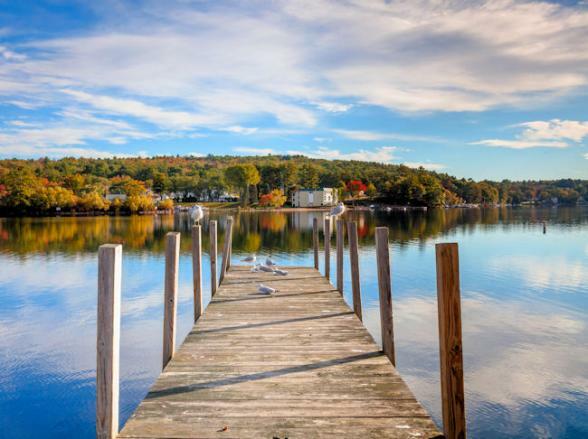 Call the experts at Bon Voyage to discuss you dream New England holiday.